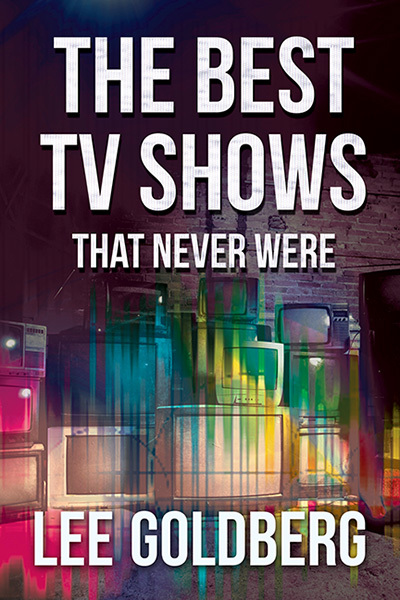 This lively and entertaining book looks at the three hundred best and worst TV series ideas—known in the industry as “pilots”—that never made it to primetime from 1955-1990. From the adventures of a Samurai D.A. to the antics of an invisible alien baby, Lee Goldberg reveals the most astonishing, funny, and bizarre shows that never were.